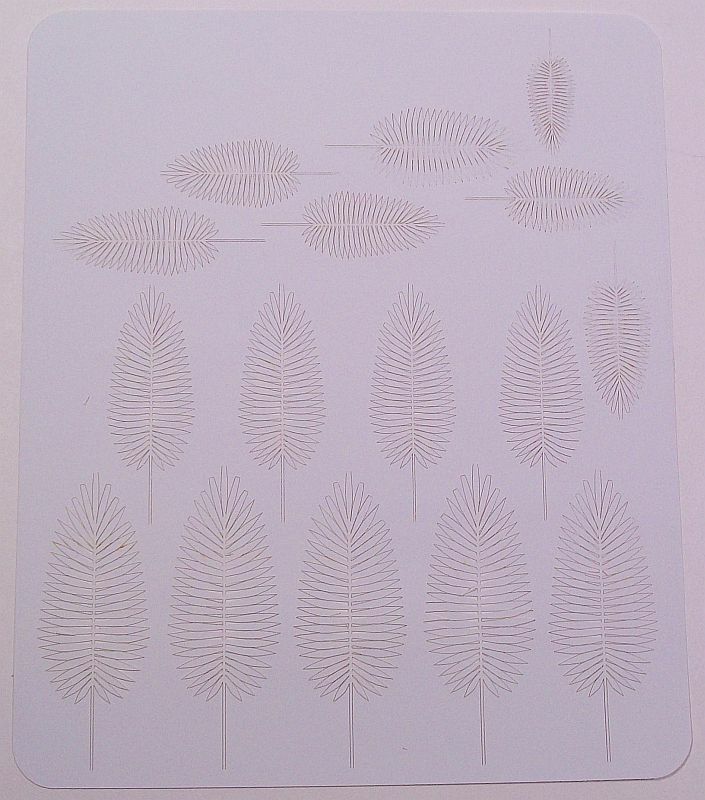 I have seen Palm Leaves being created in two materials before, plastic and photoetch. 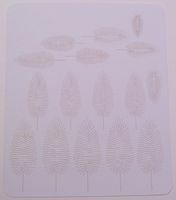 The advantage with photoetch is you can position the leaves in any way you want to. 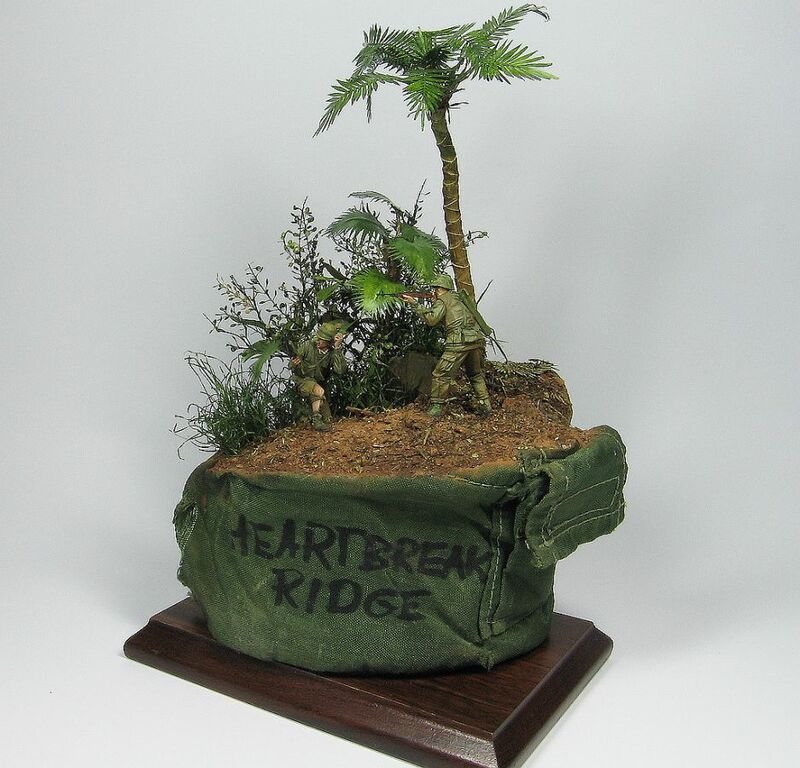 However, both materials lack a realism factor, in my opinion. 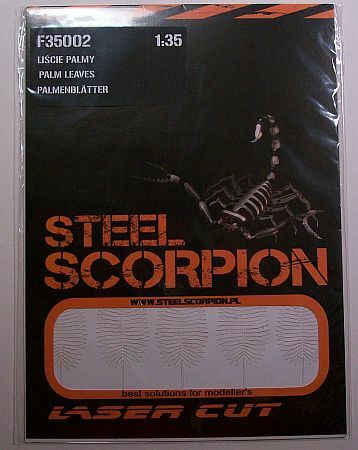 Now comes Steel Scorpion with the Palm Leaves created out of thin paper. Steel Scorpion has done this by laser cutting the leaves, so they can use as thin a material as possible. 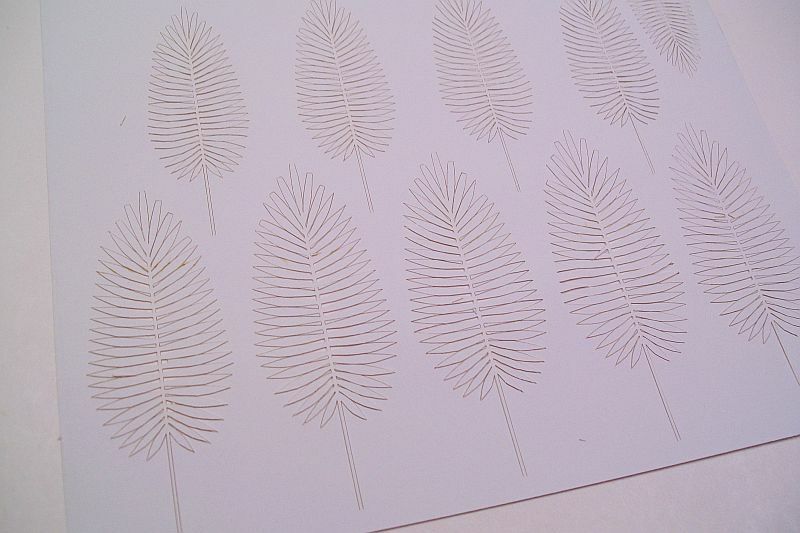 The paper used is extremely thin and once carefully removed from the main piece of paper, the palm leaves will look - in my eyes - very realistic. You'll want to paint them using acrylics, though, because anything else would be too thick.